Visiting FACTORY? 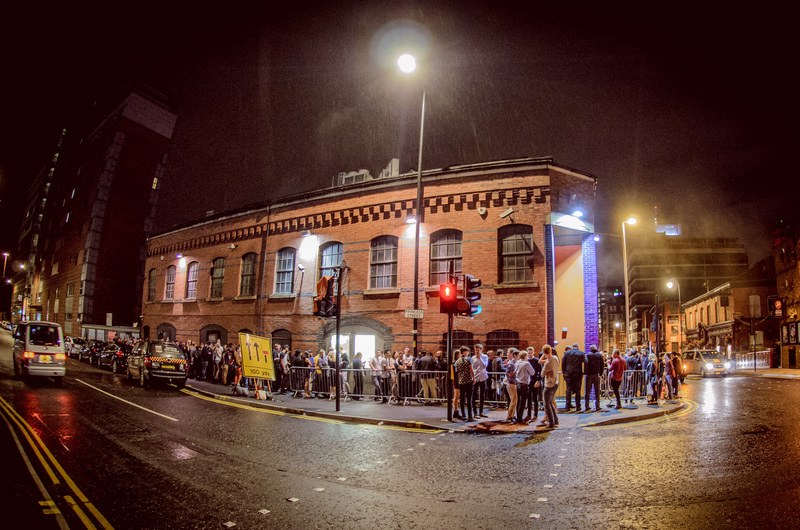 Beat our in-famous queues by getting our on VIP guestlist, gain Q-Jump & reduced entry for Manchester’s busiest nightclub! Use the form to automatically be added to the VIP guestlist for an event, a member of the team will be in touch with bespoke discounts and deals we can offer your group. Thankyou you have been added to the Factory guestlist. FAC251 guestlist is based on a first-come-first-served basis, we suggest you send your request in advance. Requests must be made before 8PM on any day. Requests for internal events will be automatically accepted, for events run by an external promoters, approval may be required. Unless confirmed otherwise guestlist entitles holder to VIP Q-Jump only, please notify the door team on arrival. Management reserve the right to refuse entry. Photographic ID (passport/drivers license) required.